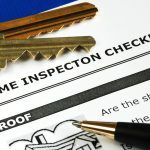 With more than 50% of home buyers facing an unexpected repair within the first 12 months of home ownership finding a home inspector you trust can save you a lot of headaches (and money) indeed. For buyers and sellers, our ISHIÂ®, CHIÂ®, & PHIÂ® Pittsburgh Home Inspectors perform a comprehensive home inspection and include the protection of our Ironclad 120-Day Guarantee at no extra cost. This provides you with the very best defense against costly repair or replacement of inspected systems and appliances that are not noted in the inspection report as deficient. Protection of covered systems and components on claims will not be turned down as a result of any pre-existing condition not documented in the inspection report. In essence, “If we pass it, we protect it” means you can have absolute confidence in your A-Pro inspector’s report. Sellers know they’re protected during the listing period, and buyers are assured that the cost of system and appliance components is covered in the event of an oversight. Best of all, there’s no extra cost. 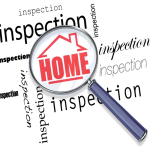 All you pay for is the home inspection service of your choice. In the event of a claim, A-Pro allows YOU to choose your own qualified repair people, speeding up the repair and giving you control. 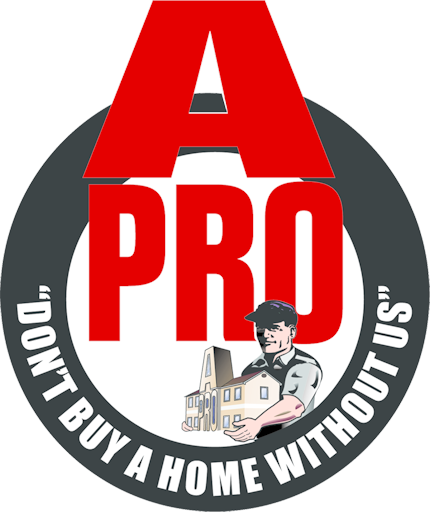 When you choose A-Pro, you get a comprehensive 500-point Pittsburgh home inspection. Period. Unlike most home inspection companies in Pittsburgh, you will never have to call upon a third party to “further evaluate” a systemÂ guaranteed. What’s more, our inspectors undergo an award-winning home inspection training program and are fully prepared to let you know if there is a problem or not. Our “no further evaluation” guarantee saves you the time, money, and hassle of follow up inspections and ensures that one call covers it all. Call Dave now for fast, friendly, Pittsburgh home inspection service 1-724-590-0000!